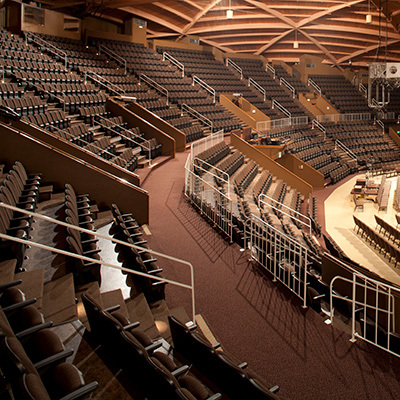 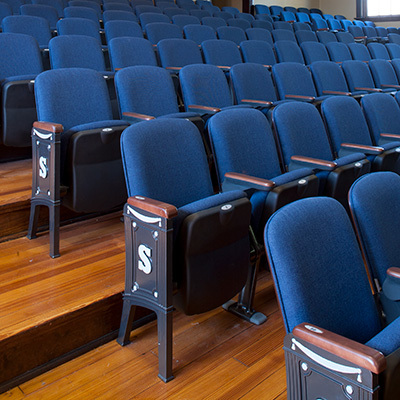 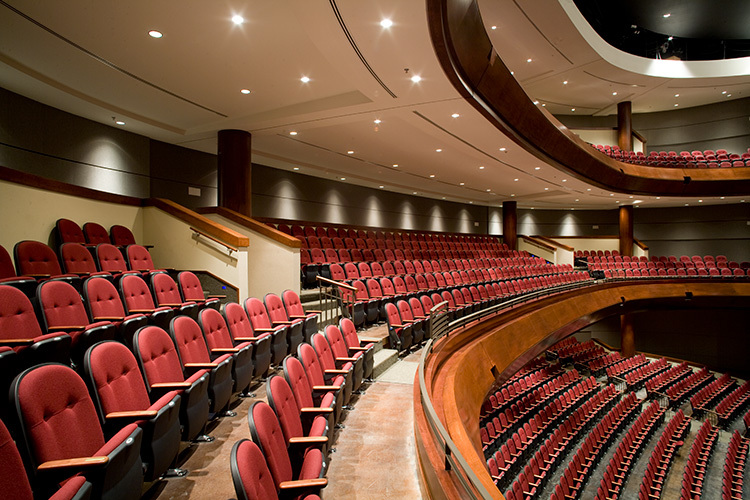 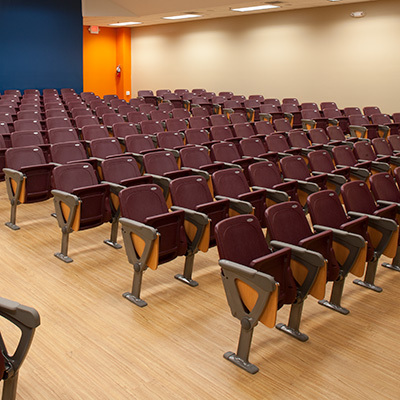 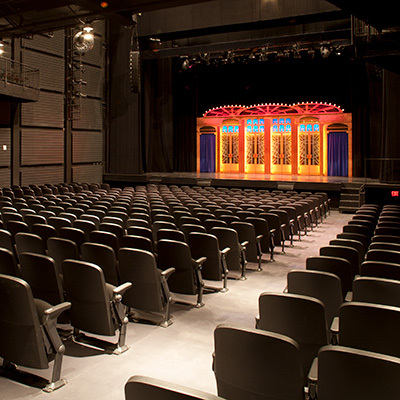 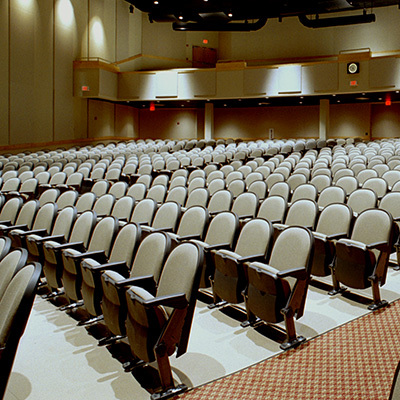 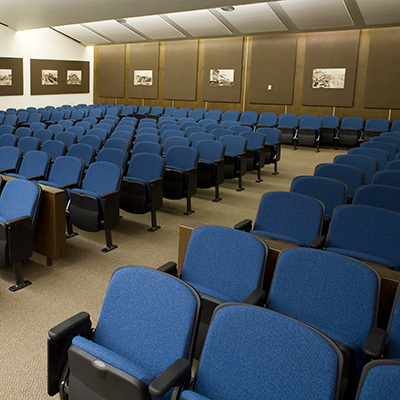 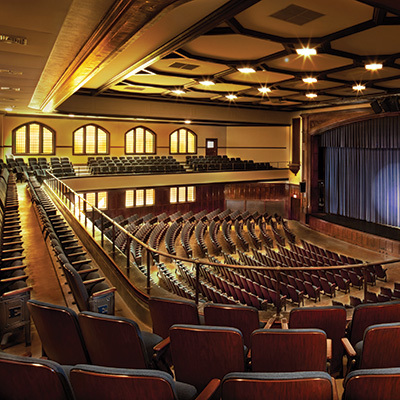 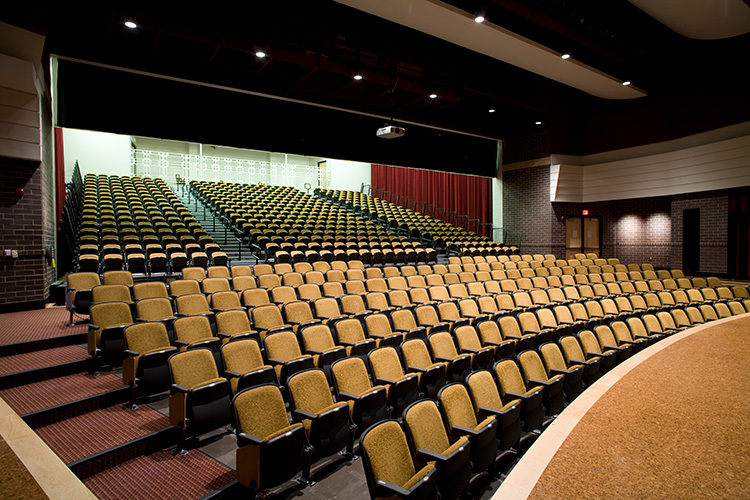 View photos of Hussey Seating Fixed auditorium seating in high school performing arts center's, lecture halls, and worship spaces across North America. 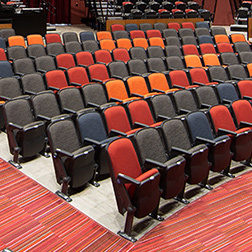 Discover your inspiration for your next project when you view real installations. 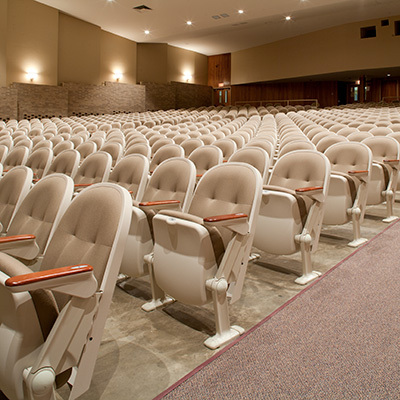 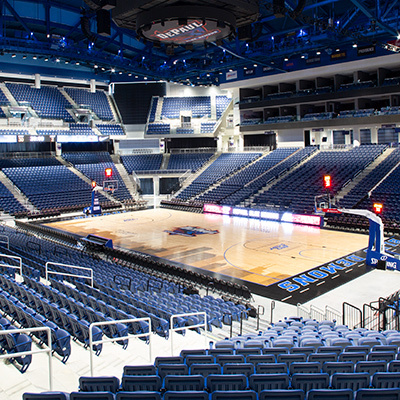 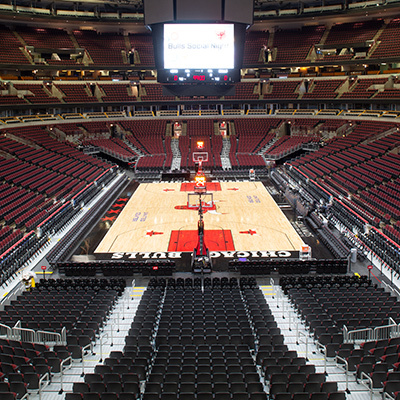 From worship spaces, high schools, universities, lecture halls, public places, to stadiums, Quattro Fixed Seats are exceeding demands throughout the nation.